We all need a little extra cash sometimes, for life’s little surprises. It might be for an engagement ring, a holiday or to pay off credit card debt. Whatever your needs may be, Car Finance 4 You offer some of the most competitive, fast personal loans in Melbourne. Our offers include unsecured loans of up to $30,000, opening up a world of possibilities to our clients. At Car Finance 4 You, our loans are made to be easy 4 You!. At Car Finance 4 You, we endeavour to make the financing process fuss-free, which is why we offer our personal loans online to Melbourne locals. Applying online is easy, with approval being possible within 24 hours! What’s more, our personal online loans are available Australia-wide, as we believe all Australians should have access to the freedom provided by the right financing. 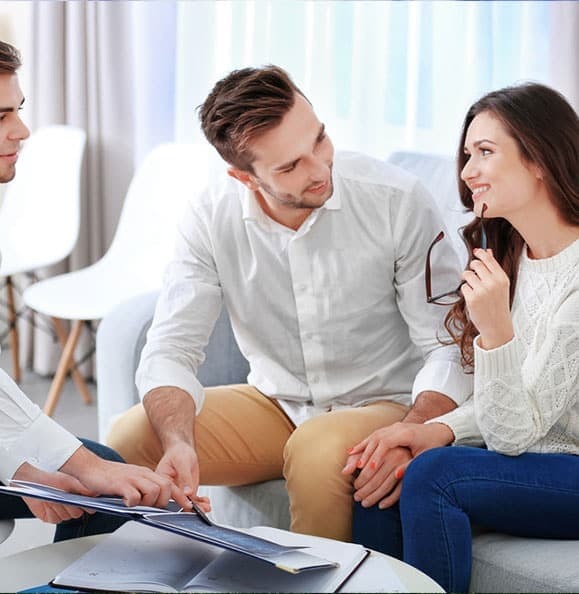 Our personal credit loans in Melbourne open up a world of possibilities for our clients, from being able to pay for your wedding, cover your credit card debt or have a financial buffer in case of an emergency. Considering managing your own Super? Get advice from loansmortgage.finance experts. Check their self managed super informational page and discover how you can achieve your retirement goals.